Bubble Blast is back and in 3D! 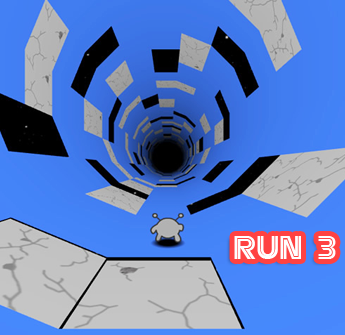 Highly addictive falling puzzle game with multiple modes of play! Bubble Blast Redux takes you back to the original Bubble Blast with a new twist. The 3D interactive playing field that twists to the moves you make to alter the physics of the bubbles themselves! 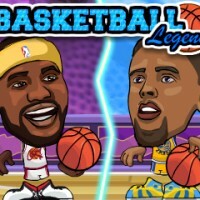 Become the best player by using all your skills with twisting the stage, setting up crazy combos, and completing the new sequence wheel!This game is really interesting game for you!Join now and have fun!